Since 1960, Baton Rouge Ballet Theatre (BRBT) has nurtured and trained hundreds of award winning local dancers and choreographers while continuing to bring world-class professional artists to the Baton Rouge stage. Named Artistic Directors in 1976, Molly Buchmann and Sharon Mathews continue to guide the artistic vision of the organization. Among their many contributions, Molly and Sharon created the BRBT original, A Nutcracker – A Tale from the Bayou, in 1992. Since its inception, this treasured production has continued to thrill children and adults alike as one of the most highly anticipated events of the holiday season. 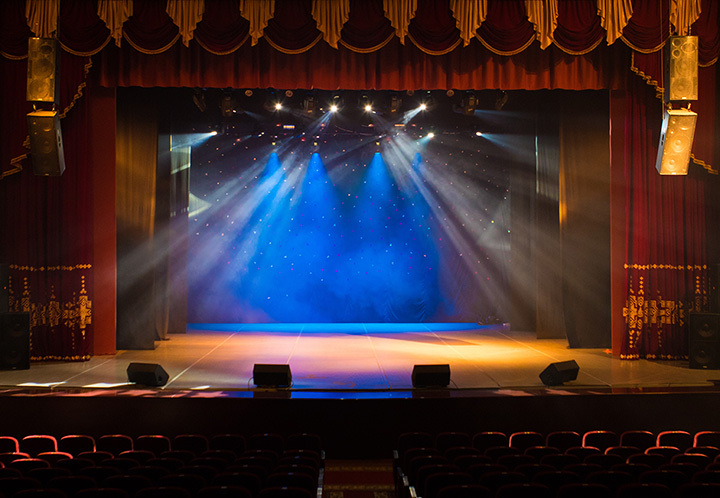 BRBT presents an annual professional performance season that includes three outstanding mainstage productions at the River Center Theatre for the Performing Arts. BRBT hosts a professional touring company each fall. The Nutcracker – A Tale from the Bayou sets the familiar holiday classic in 19th-century Louisiana. Each spring, BRBT presents a full-length classical ballet or a mixed bill of contemporary ballet and cutting edge modern dance. A member company of Regional Dance America / Southwest since 1981, BRBT maintains Honor Company status in this national organization of adjudicated ballet companies held to the highest standards of artistic quality and dance education. BRBT provides training opportunities to aspiring artists and makes a significant impact with dance in public education. Through the years, BRBT’s community outreach programs have continued to expose new audiences to the art of dance, regardless of physical or socioeconomic limitations. These programs bring dance into the community, creating affordable and accessible opportunities for everyone to experience the exciting world of dance.